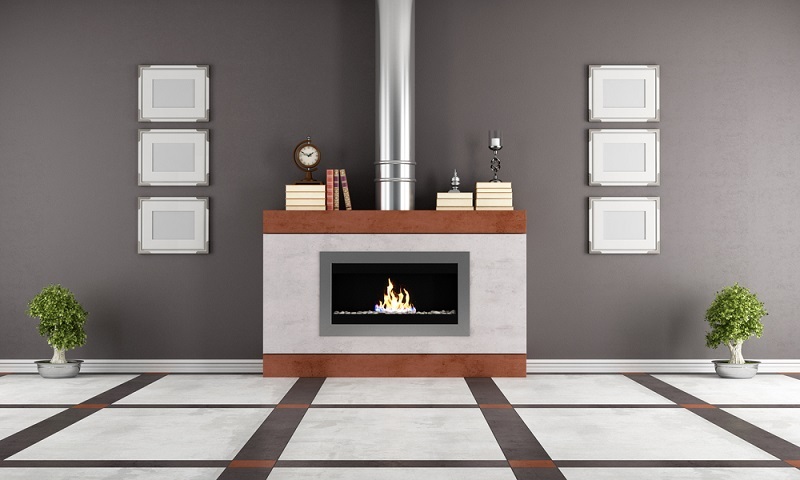 One of the most essential places in your house during winters is the fireplace. Around the fireplace, you and your family members gather and spend some the best and memorable winter nights that you cherish for the rest of your life. But having a fireplace requires you to take care of certain things. 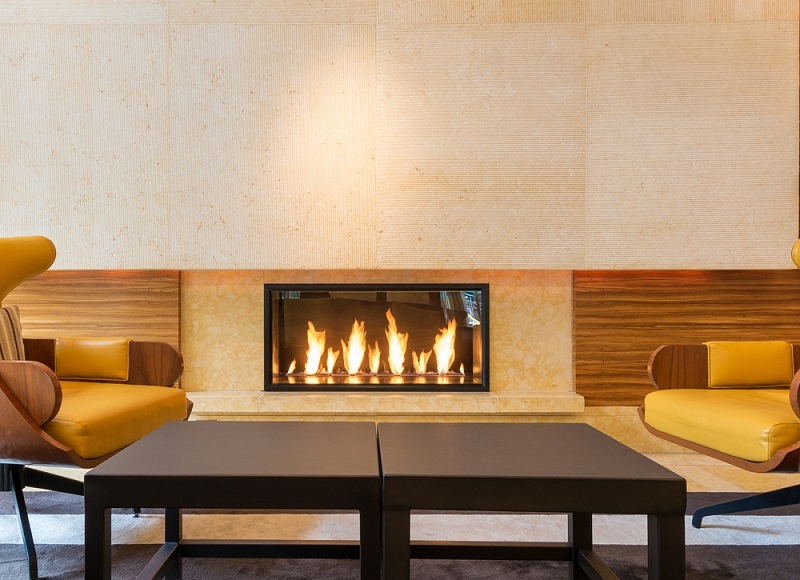 Right from the selection of the firewood to its proper lighting, there are lots of ways in which you can make the best use of the fireplace in your home. Preparation of the firewood plays a significant role and therefore you must ensure that you use properly seasoned wood that is either air dried or kiln dried. You must also make sure to keep these near the fireplace so that it dries up even more from the heat of the fire because most often seasoned wood to carries some amount of moisture with it as mostly it is stored outside. Also, make sure that you use wood of different sizes and a few skinny pieces with a rough surface. This will help the flames from the kindling to seize on. Next task at hand is to focus on the kindling. For this, you will need some sticks of the diameter of a pencil. You will have to break these into pencil lengths just like the thicker ones. You can get hold of some newspaper or some mailer you get in the mailbox from a grocery store to ignite the fire. If you use newspaper, make sure you use half a section and for grocery store mailer, use the entire thing. Also, make sure that the damper of the chimney atop the fireplace is open before you light up the fire to ensure proper circulation of air for a proper fire. If the chimney is not opened, there are high chances of the house being filled with smoke which may make it difficult for you to breathe inside the house. Using a fire back which is a sheet of cast iron put behind the fire. Along with the protective masonry in the fireplace, this will reflect the heat into the room and prevent it from going up and out through the chimney. The room will be warmed from the heat emitted by the fireplace. You should also check the damper that regulates the airflow through the chimney. It should not warp and fit loosely allowing the air to leak. Ideally, a chimney cap damper will reduce heat loss as it will close the entire top when the fireplace is not used. Also, check the fireplace doors that are also meant to reduce the loss. A lot depends on the type of glass on the doors. If you have cheap doors it will have tempered glass that may break when you close the door while the fire is burning. Ceramic glass doors are quite expensive but can improve efficiency. Always opt for heat resistant glasses in such cases. If you use stack wood it should be split side-down and must be placed off the ground to allow the air to circulate properly through the wood. Store the wood for a minimum of 6 months if you use softwood and for 12 months if you use hardwoods. You must also use a wood moisture meter to check the moisture level in the wood and according to EPA, the moisture level must be 20% or less. 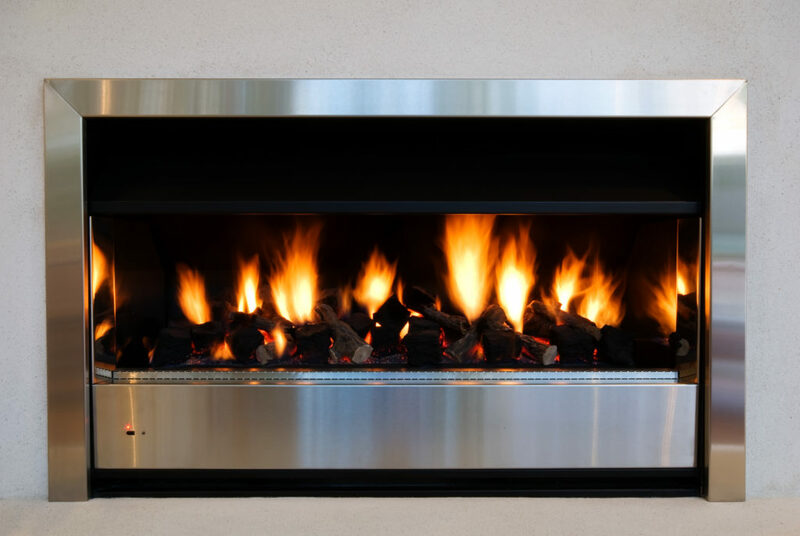 To end up, make sure that you maintain your fireplace properly to use it in the best possible way and for a long period of time. It must be inspected and swept annually. Examine the chimney for any cracks, gaps, or buildup of creosote.